Abatement and RRP activities may sometimes look similar, but they are not! Abatement is a specialized activity designed to address lead in the homes or children occupied facilities. The definition of child occupied is usually 6 years of age or under and is in the facility for 3 hours a day, 6 hours a week, and a total 60 hours a year. RRP activities (including most home renovation contracting work) that disturb paint as a consequence of the activity but are not undertaken for reasons related to lead-based paint remediation. 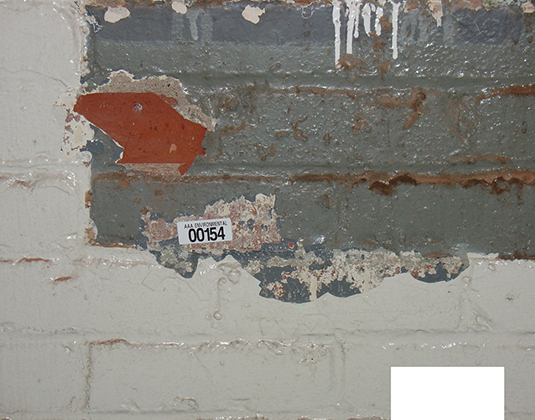 Lead-Based Paint Activities include lead-based paint inspection, risk assessment, and abatement (lead-based paint removal). Lead abatement projects are designed to permanently eliminate existing lead-based paint hazards. The project may be ordered by a state or local government in response to a lead-poisoned child. Lead risk assessments are designed to identify lead-based paint hazards and management strategies, and lead-based paint inspections are designed to locate lead-based paint in a residence. Individuals must be trained, certified/accredited to conduct lead-based paint activities, and firms must be lead-based paint certified. Lead-based Paint activities are regulated differently than renovation, repair and painting (RRP) jobs, even though, in some cases, the activities are similar. RRP projects are typically performed at the option of the property owner for aesthetic or other reasons, or as an interim control to minimize lead hazards. It is NOT designed to permanently eliminate lead-based paint hazards. Since RRP projects can disturb lead-based paint in homes and buildings built prior to 1978, thus creating new lead-based paint hazards, individual renovators must be trained and certified in using lead-safe RRP practices, and firms must be certified. RRP activities are regulated by EPA, along with some individual states own regulations.